Some bikes make their own introduction. 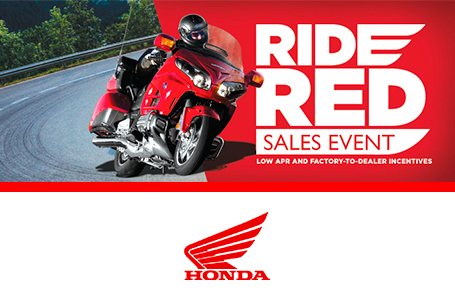 Honda's Fury has no problem letting everyone know you have arrived. This bike demands attention. And gets it. Long, lean and mean, stretching nearly six feet from axle to axle, this is an outrageous testimony to the builder’s art. But this bike is more than a looker. Just check out the power and sound coming from its big 1312cc V-twin. 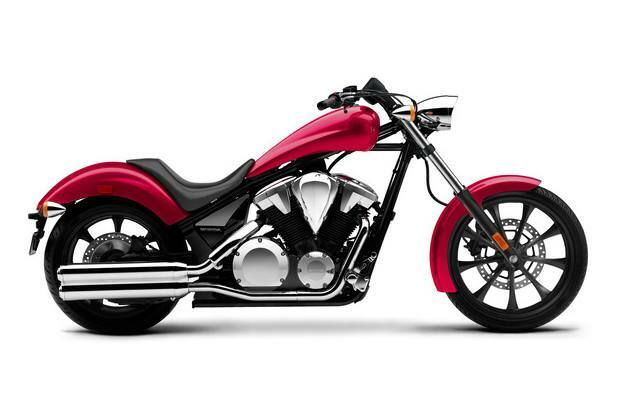 Pure V-Twin Soul: The Fury’s 1312cc, 52° brute V-Twin engine puts out heaps of power and torque. There’s a reason why this engine is a lot of people’s all-time favorite.